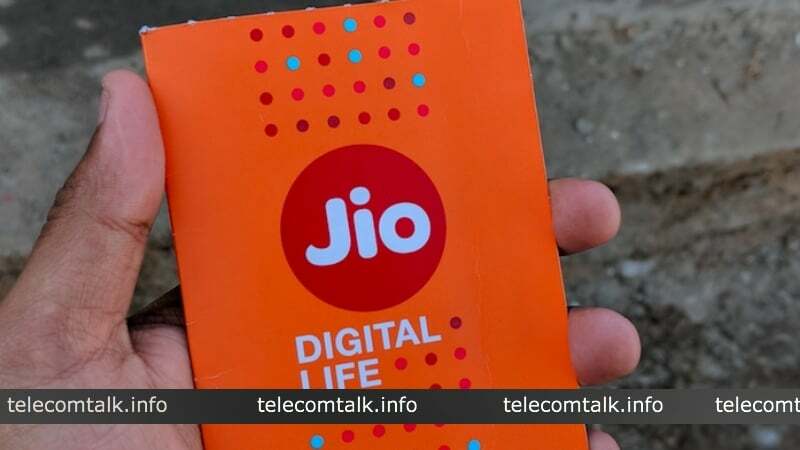 After conquering the Indian soil with the disruptive strategies, Reliance Jio is finally planning to step out of the country and expand its international operations. Two anonymous people aware of the matter spread the word regarding the same. The country which will become the first host of Reliance’s operations outside of India will be Estonia. Reliance Industrial Investments and Holdings, which is a subsidiary of the Reliance Industries will be handing out a loan of Rs 12.20 crore (€1.5 million) to the unit in Estonia to begin operations in the country. This tip was also given by the two persons who did not wish to be named. As per the report by Livemint, the location of Estonia has been chosen strategically by the Mukesh Ambani led company since Estonia is a country where 99% of the operations are handled through and through online. Since the year 2000 Estonia has also provided all government related documentations like licenses etc. totally online. Not only this, this decision has been timed very rightly since Estonia has shown great interest in furthering relations with India. This new step by Reliance Industries Limited might be a big milestone in that diplomatic path. Also, when Livemint questioned regarding Reliance’s investment in Estonia, there was a blank response from the company’s officials. E-Residency is a concept whereby anyone in the world can issue a government ID electronically. Estonia is the first country to offer e-Residency. Under e-Residency, individuals will be capable of running a global business in the European Union. However, there’s no update from the company yet. Reliance Jio is the fastest growing telecom operator in the country as the telco has already grown its subscriber base to 186 million in India. Expanding its operations to overseas countries will give it an upper hand in the global market. India mein Services de nahi paa rahe dhaang ki Foreign mein launch kar rahe hain..Ab kuch keh dunga toh log bura maan jaayenge..pehle Indian Market mein hi apna paanv jama lete toh accha rehta..yaa Bharti ko Copy kar rahe hain? Ambani won’t stop until he’s as good as Bharti. It’s like ego…. Bharti got its lessons for investing in foreign ventures. Jio is seeking same? Maybe Jio should focus on their poor loaded home network atleast Bharti is constantly improving theirs. Don’t worry too much aBout JIO. AmbaNi can pocket at least 10 to 13 Mittals. That’s great! Jio will be able to make money via the European Union and help people there too! More countries will use Jio as Ambani will follow almost the same strategy there, and Jio will be better than Airtel, and prove itself in other countries! Good going Ambani. I’m disappointed with you for what you’ve written. Jio should make money through India as well since we all gave all our hard earned money to AVOID networks for decades.